THE YORKSHIRE TERRIER HAS LOTS OF ENERGY! Who can resist that cute little face of the Yorkshire Terrier? I sure can’t! It is a sweet little dog. If offers a whole lot of love in a small package. Don’t let that sweet demeanor fool you! It still is a terrier with a lot of that little dog attitude in its gene pool! 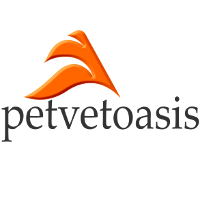 The breed is small but will take on dogs much larger than itself. I know this because I have stitched many of them back together after losing fights with Dobermans, German Shepherds and the like! They are fearless and might as well wear a Superman® outfit! Being small, the Yorkshire Terrier is adaptable to many different home environments. One of the big Yorkshire Terrier problems is getting the puppy toilet trained. It is almost impossible to do the job with this breed so many owners resort to “pee pads” that can be purchased through pet stores. Thank goodness, this breed produces very little urine due to its diminutive size! The Yorkshire Terrier also produces a harmless reverse sneeze; which is a snorting like sound that disappears in a few seconds. The Yorkshire Terrier can be snippy with little kids so this breed probably would be happier with adults and older children. They are very active dogs and can run miles if you let them. The Yorkshire Terrier never gets tired. They had to be tireless in their native Great Britain because they were also called on to track down rats and other vermin! This breed has a lot of known medical problems. Of all the breeds of dogs, it perhaps is numero uno (number one) in severity of dental and periodontal disease. I see countless Yorkshire Terrier dogs about 7 years and up with ZERO teeth. Because of that, the tongue hangs out one side or the other. Take my advice. The Yorkshire Terrier needs dental cleanings twice a year as long as the dog is alive. As a congenital defectA congenital defect or disorder is a genetic condition that is passed down through descendants of a dog or person. They are often seen in certain breeds since each breed has a restricted number of genes. There is no genetic modification allowed, so this restriction in the gene pool leads to these disorders., the Yorkshire Terrier is way up there on the development of tracheal stenosis; a narrowing of the windpipe (trachea). 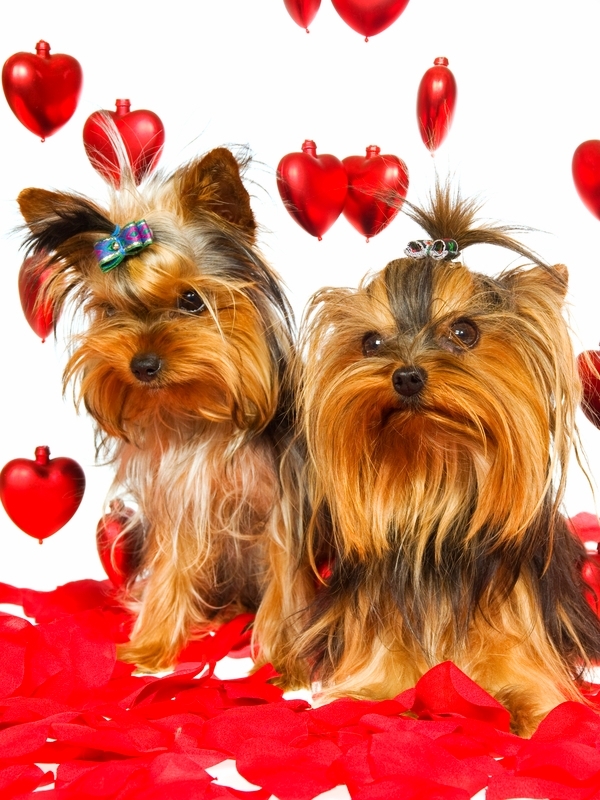 The Yorkshire Terrier is susceptible to congestive heart failure as it ages. That hairy face can cause eye problems if the hairs curl in towards the cornea of the eye. Not withstanding these medical issues, the Yorkshire Terrier is very popular in the celebrity set. You will see these dogs with all sorts of Hollywood types. A lot of Yorkshire Terrier dogs that I see come into medical offices in strollers that would be capable of handling a baby! The Yorkshire Terrier is a wonderful dog for all seasons! One of the reasons why I say, thank God there are animals in this world! Learn more about the Yorkshire Terrier at Animal Planet’s® Dog Breed Selector.